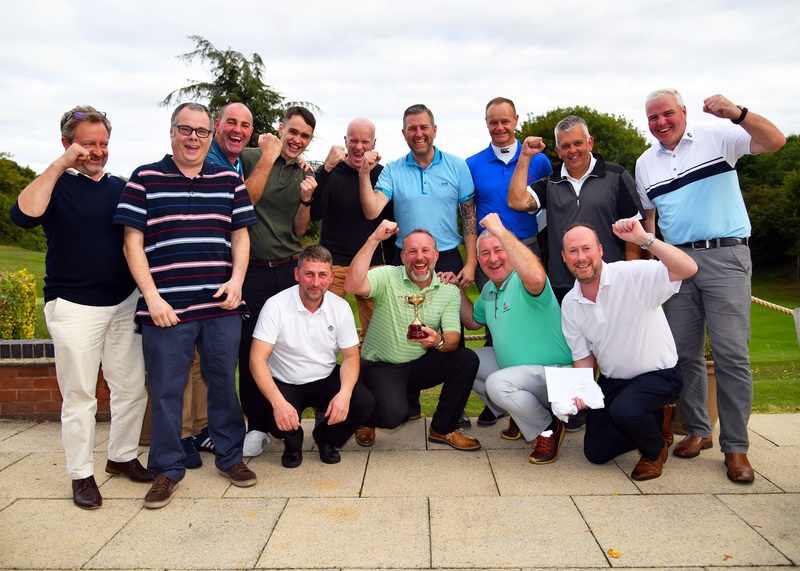 Burton-based roof tile manufacturer, Russell Roof Tiles, once again swung for charitable causes with its golf tournament which raised over £5,000 for its Community Fund. 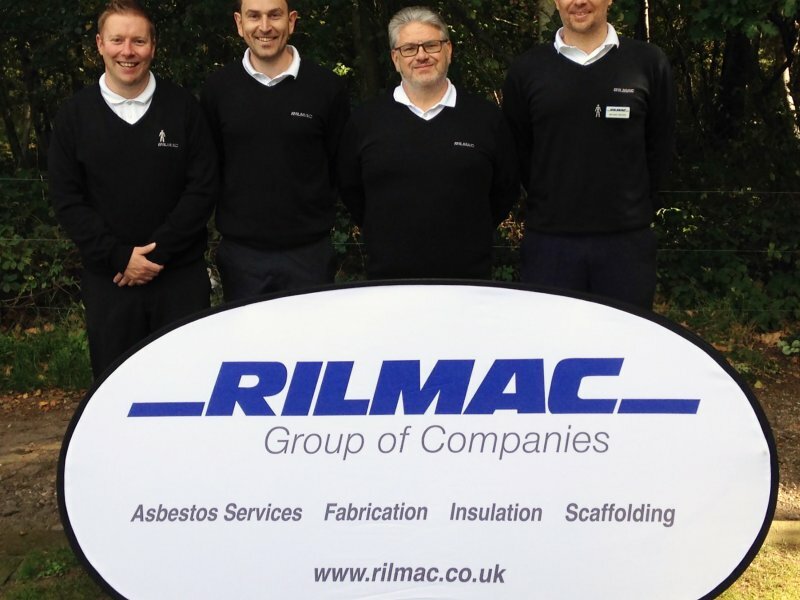 Held at Burton Golf Club, over 70 people attended from varying companies including Avonside Roofing, Liberty Roofing, Procter Johnson and Cemex. 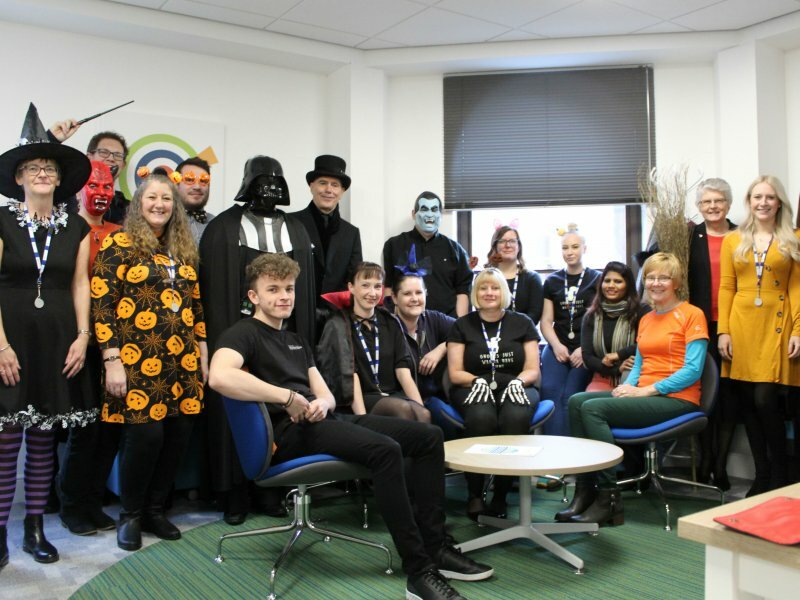 Numerous other organisations participated, such as Vortex, Vodafone and Burton Albion Football Club. 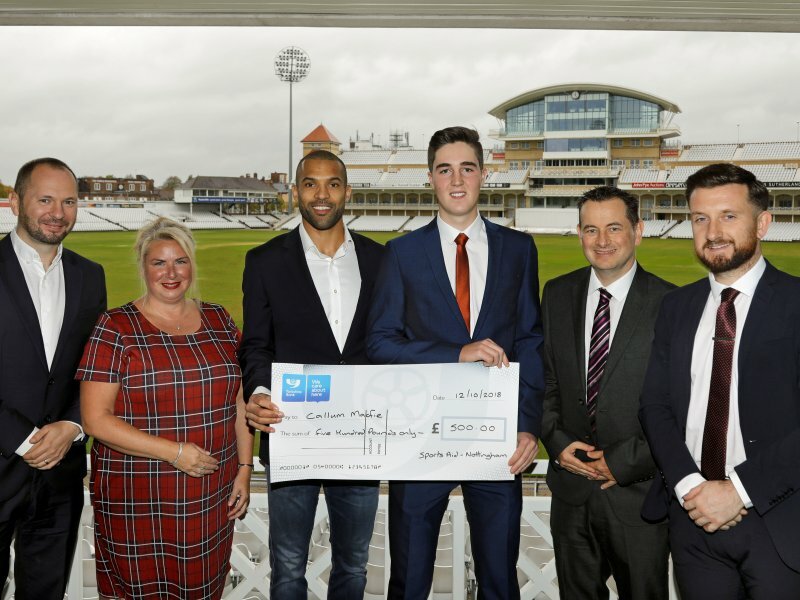 Funds raised at the golf tournament will go directly towards Russell Roof Tiles Community Fund, which will see a number of local charities and community organisations benefit, including Shropshire.Staffordshire.Cheshire Blood Bikes and Mona C Allotments in Burton on Trent.